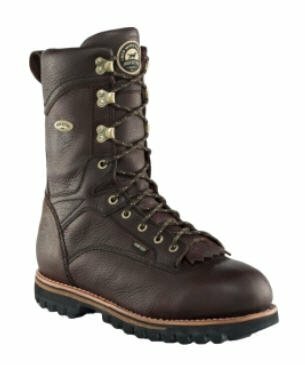 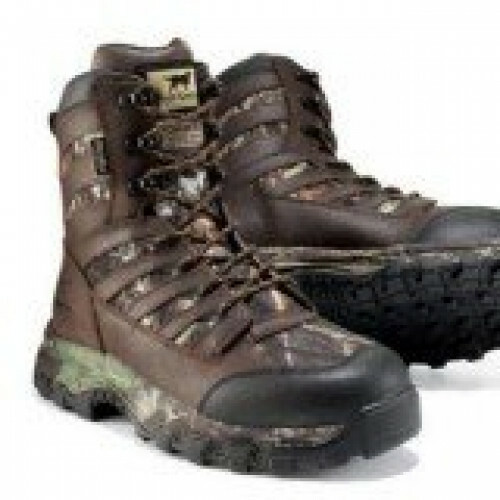 The Elk Tracker is a precise hunting boot that will keep you warm, dry and comfortable into the late season. 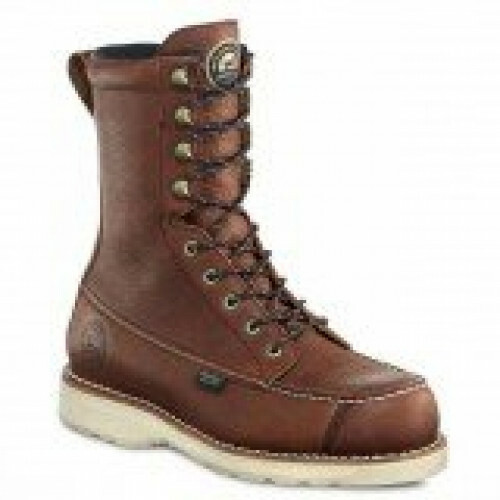 It's Thinsulate insulation sets the standard in lightweight insulation providing breathability and warmth. 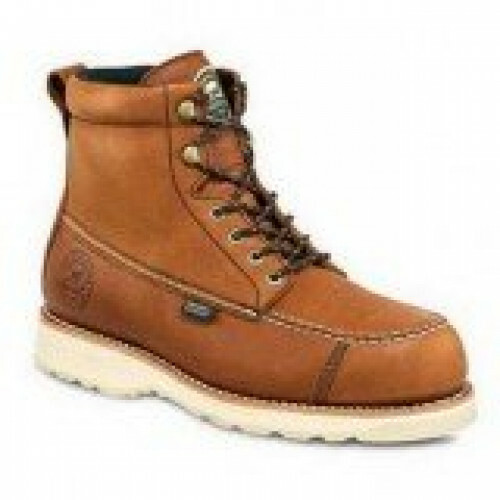 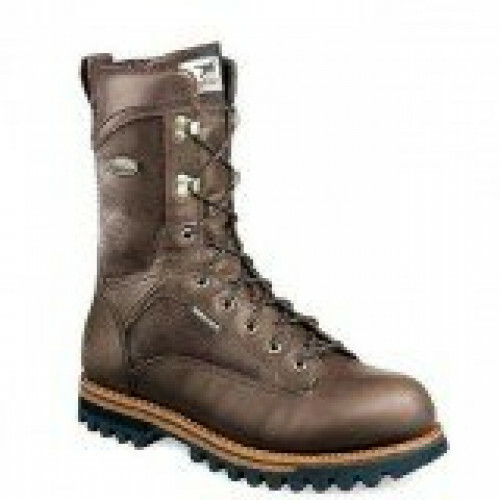 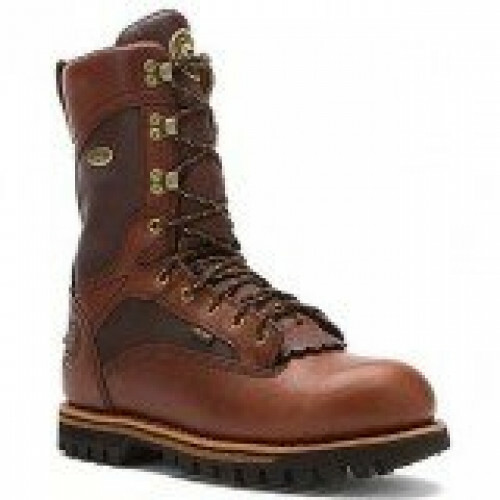 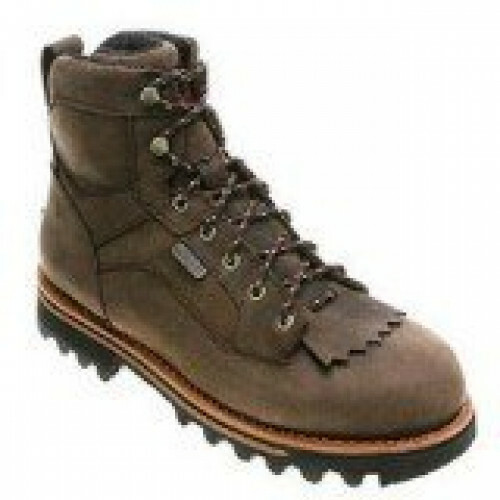 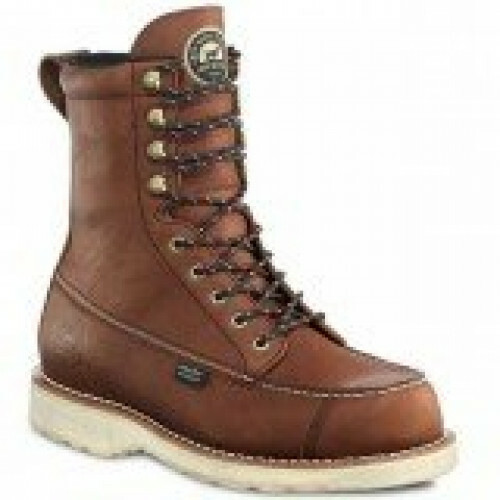 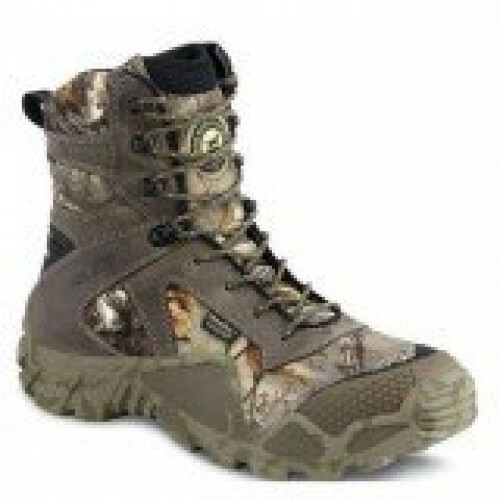 The Scent Ban is also a great feature that comes with this quality hunting boot.